Your garden is an extension of your actual home, if your garden doesn’t look good then your home won’t look good either. 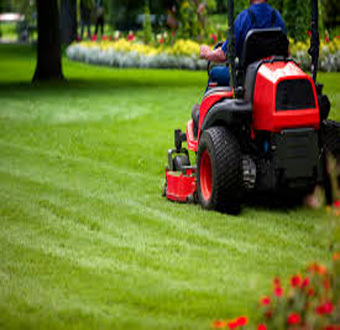 No matter what size your garden is or how much detail it contains we at Shannonvale Landscaping treat every garden with the same respect it deserves with our all year round grounds maintenance service. All the trees, shrubs, plants and grass in your garden are living things so they too grow out of shape when not taken care of. With regular attention to your garden it will keep your home looking like the home you want to live in and a reflection of what you think of as your ideal home. We provide maintenance for all types of properties such as private properties, schools, business premises or where ever else needs to be kept looking at its best.